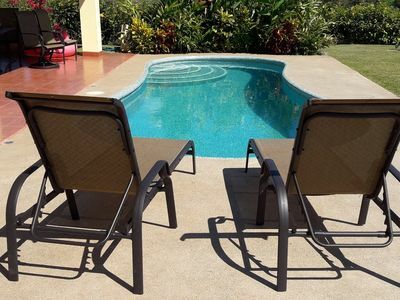 PRIVATE POOL, PERFECT FOR FAMILIES AND COUPLES, WALK TO THE BEACH, GREAT VALUE!! 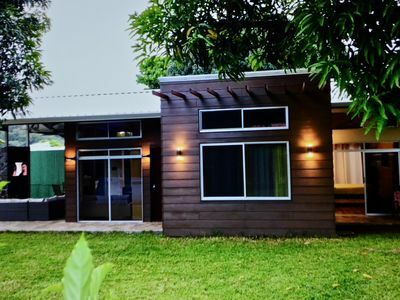 Private, comfortable, affordable, perfect! 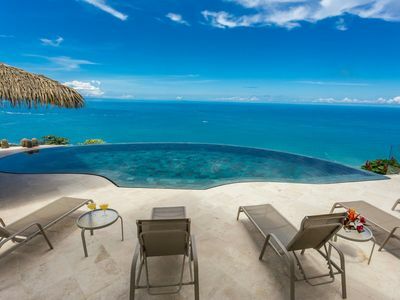 Laid out for your ideal family or couples vacation. Main floor has the kitchen, dining area, living room with cable television and DVD, half bathroom, guest bedroom, and the rear sliding doors lead to the patio and pool. 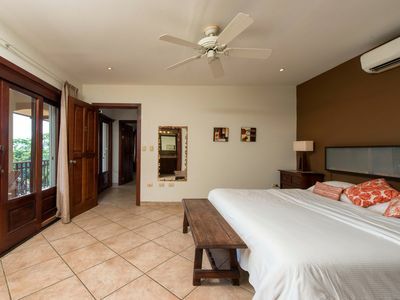 Second floor has 2 bedrooms, including the large master suite with its private bathroom, walk in shower, two balconies, one shared with the other bedroom. We have just purchased a crib so your little one will be nice and cozy. Another full bathroom with walk in tiled shower is located on the second floor. 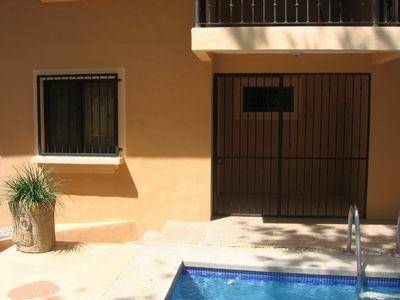 Both upstairs bedrooms have air conditioning units and the main floor also has an air conditioner to keep you cool. The pool in the back yard is ideal for children to play in and also helps out a lot to beat the heat. There is WIFI for your convenience also. 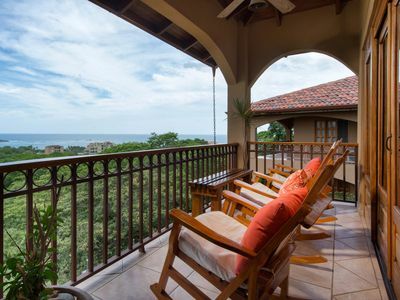 Amazing Beach Villa, great Ocean View, located less than a block from waters edge and one of the best surf breaks in Costa Rica. 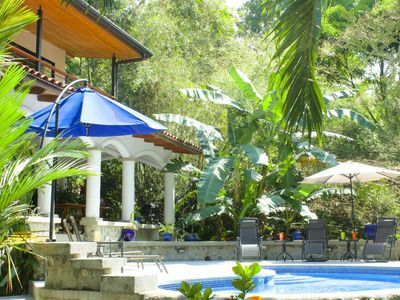 If you want an unforgettable vacation experience within walking distance to all the amenties of Dominical, this is the best and only place to stay. 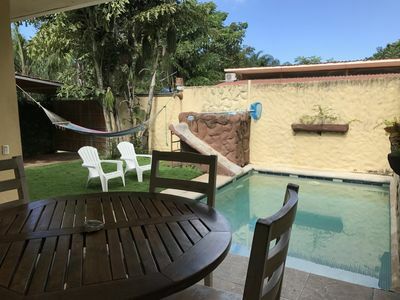 No need to rent a car as you're within walking distance of everything: surf, beach, restaurants, bars, grocery, yoga, massage, language school, adventure. 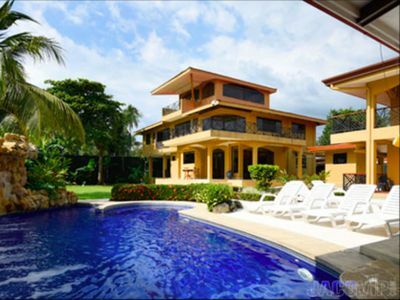 The Villa has a private swimming pool and garden patio. 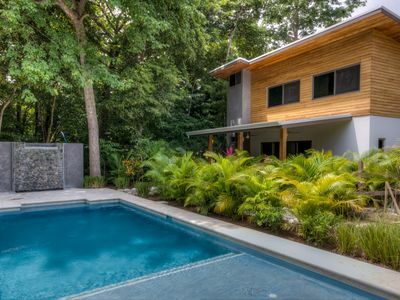 Eco-friendly construction, full kitchen with stainless steel appliances and granite counter tops, clean water, brand new furniture and beds, custom Teak woodwork. High efficiency Air conditioning. Very private and secure. 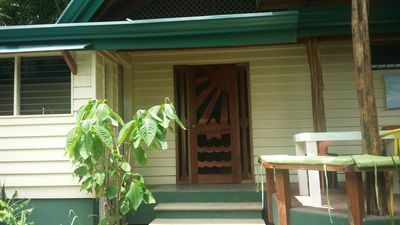 Sleeps 6-8, in three bedrooms, with 2 queen beds, one double, a crib and one futon sleeper. 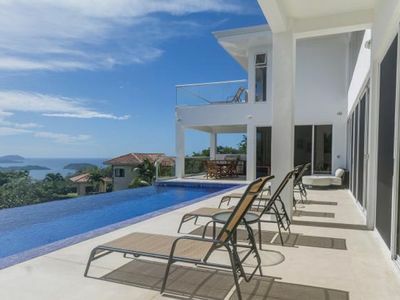 Ocean view from the front, impressively large master suite, decks off of upper bedrooms, private, modern and clean, 1750 sq. feet. 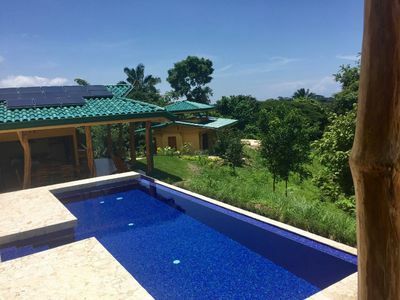 Quiet, Family friendly, covered patio overlooking pool and garden, kid friendly, sunning patio nestled in garden next to pool, exterior shower for when you come out of pool or ocean, surrounded by mango groves and pasture, very private and quiet, yet right in the town of Dominical. 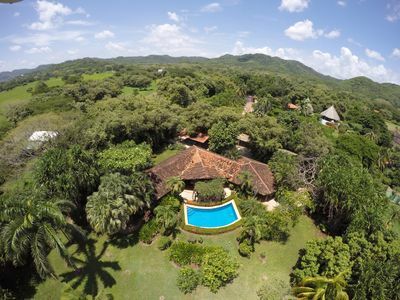 Spanish Colonial floors, private bathrooms for master and Guest bedroom, 3rd bedroom on first floor, open floor plan, indoor outdoor living, private deck off master bedroom, parking, teak ceilings, teak doors, teak windows and cabinets. 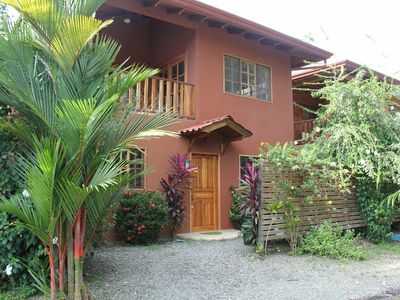 Dominical beach is an exciting village full of life all hours of the day and night. There are clothing, souvenirs and artisan shops, close to 20 restaurants with excellent food and variety of food types, bars, and lounges and the most spectacular sunsets. 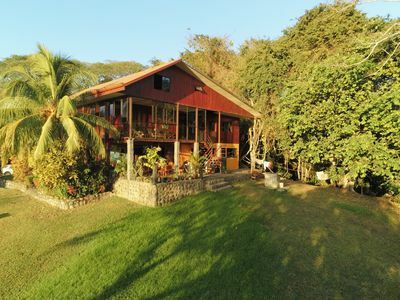 Besides surfing, swimming, and taking extended walks along the beautiful beach, you can go horseback riding, ATV riding in the mountains, go on a canopy tour or visit a nearby wildlife reserve or a butterfly farm all nearby Dominical beach. The town has several tour offices offering many different types of adventures. The area has some of the best deep sea fishing in the world, with record breaking catches of marlin, tuna and sailfish. There are real estate services, Spanish learning center, small supermarkets, restaurants, cafes and a church. 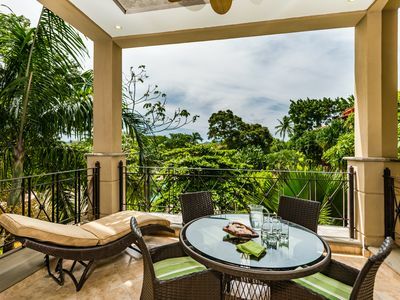 The town is located near one of Costa Rica's most famous national parks, Manuel Antonio and is minutes from the prestigious reef at whale’s tail in Uvita with swimming, boating, snorkeling and scuba diving. 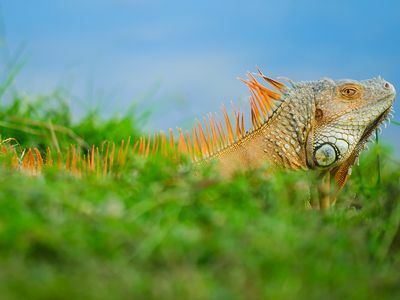 There is certainly no shortage of things to do in and around Dominical beach. 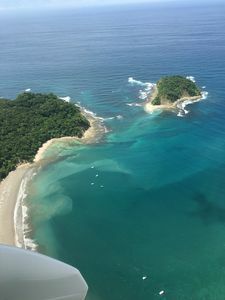 We can also help arrange any of the local tours, fishing, and other excursions available in and around the Dominical beach area. 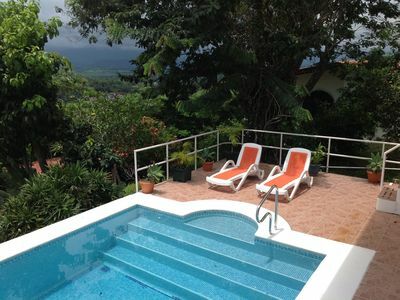 Ideal for families with small children, couples, or a girls getaway! Same Day Full Service Laundry available thru the concierge for nominal fee. Great Location at Playa Guiones! 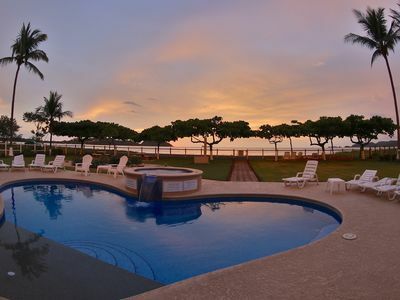 Incredible Views of the Pacific - Year round sunsets!